Department of Defense leaders have disabled a secure file sharing system due to security risks and have not set a date to reinstate the technology. 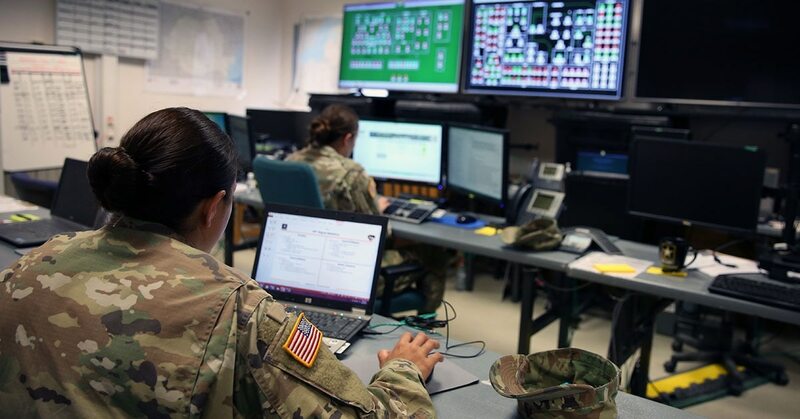 The Army Aviation and Missile Research Development and Engineering Center Safe Access File Exchange, or AMRDEC SAFE site was disabled as a preventative measure after outside agencies identified potential security risks, a statement from AMRDEC to Fifth Domain said. The statement also said it is uncertain if the site will be reinstated, although DoD officials are not aware of any other government-run secure file transfer sites. “AMRDEC SAFE was initially developed to facilitate the exchange of large data files between AMRDEC and its industry partners and customers. We recognize that the service provided by SAFE is now used by a variety of government agencies, and will continue to work with our higher headquarters to determine the appropriate way ahead,” the statement said. The tool was created as an alternate to the traditional File Transfer Protocol or email, and operates much like the popular commercial file-sharing system Dropbox. SAFE supported file sizes up to 2 gigabytes. Anyone could use SAFE to send unclassified files a .mil or .gov email address, however, only users with valid DoD Common Access Card (CAC) can send files to other addresses such as .com or .edu.